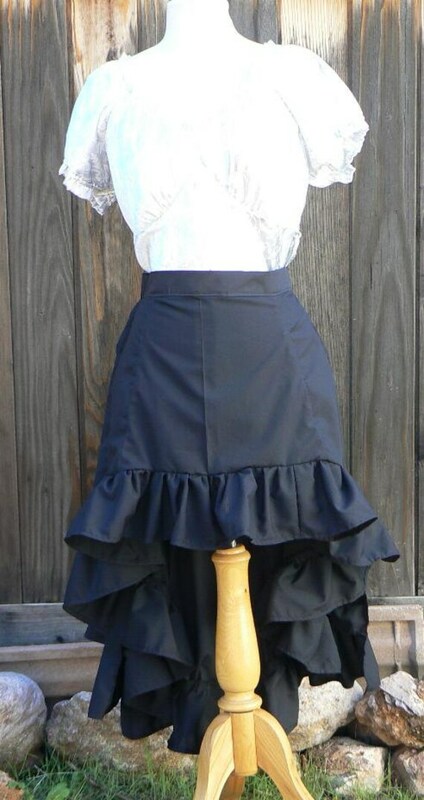 Victorian inspired Steampunk skirts. 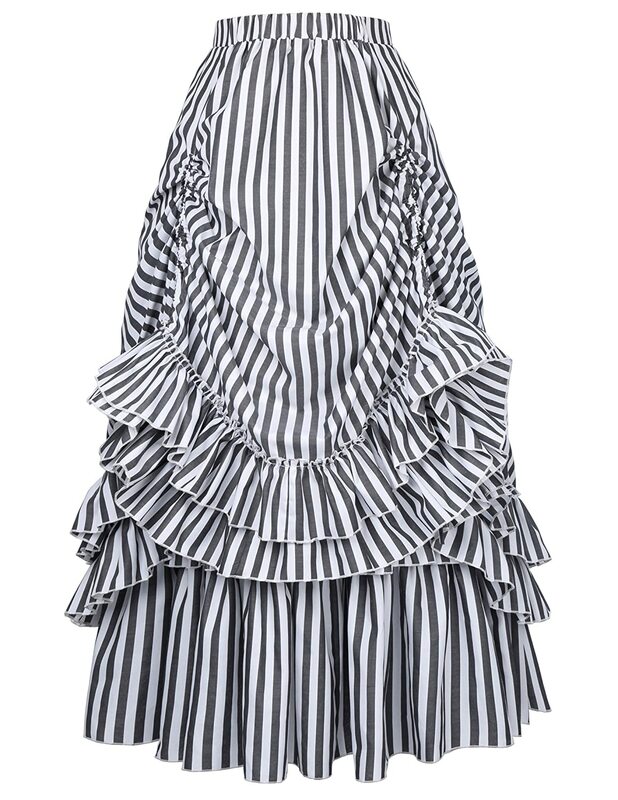 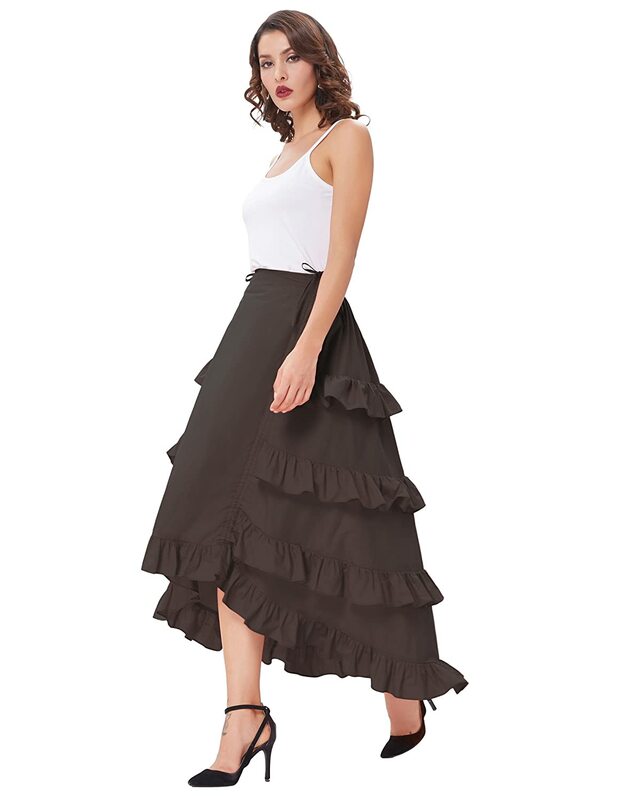 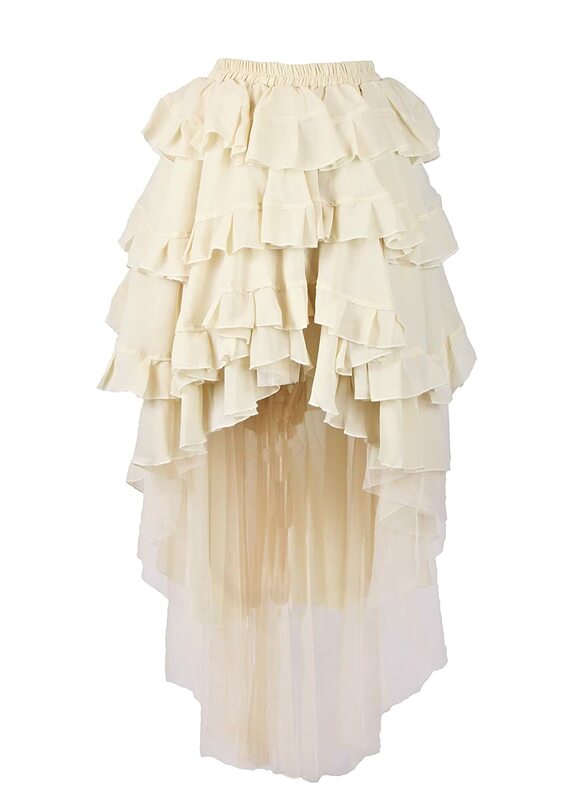 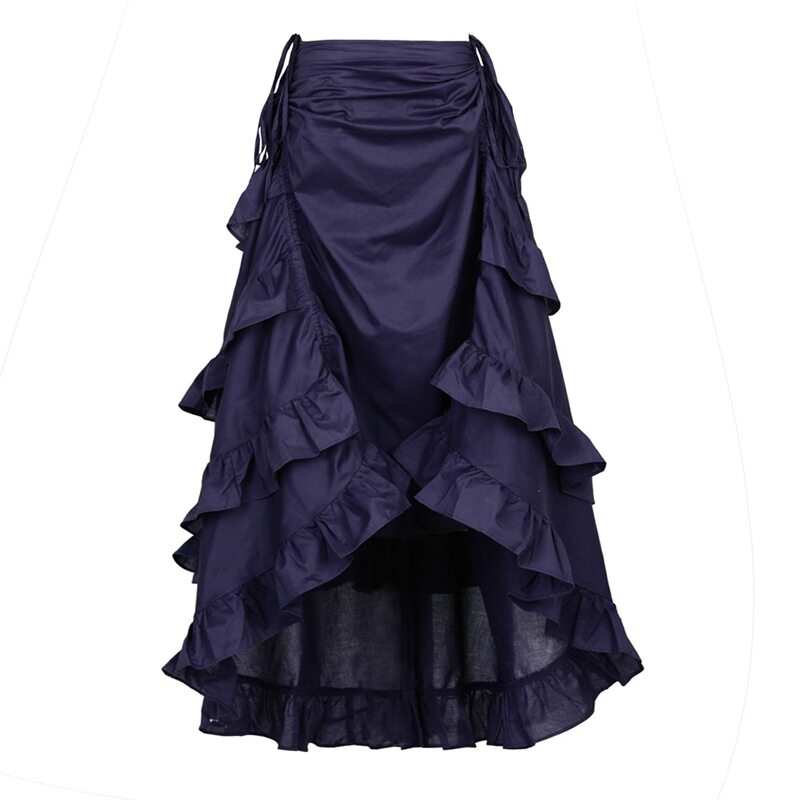 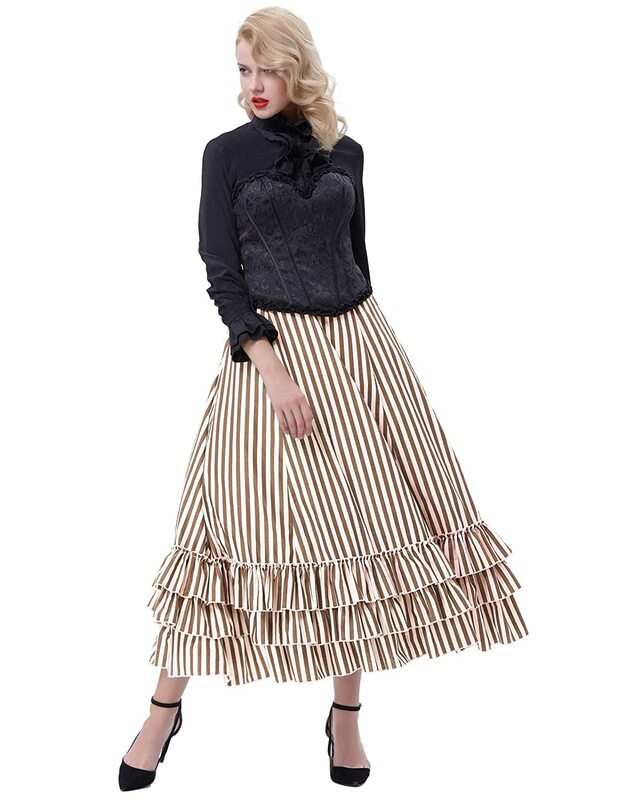 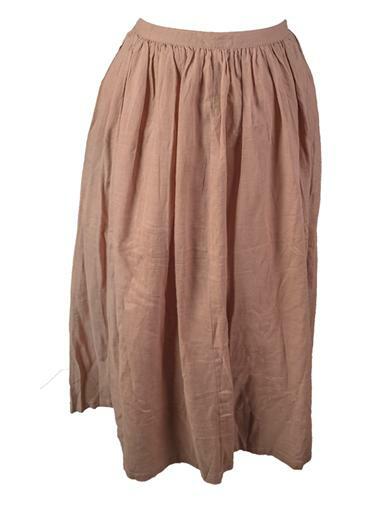 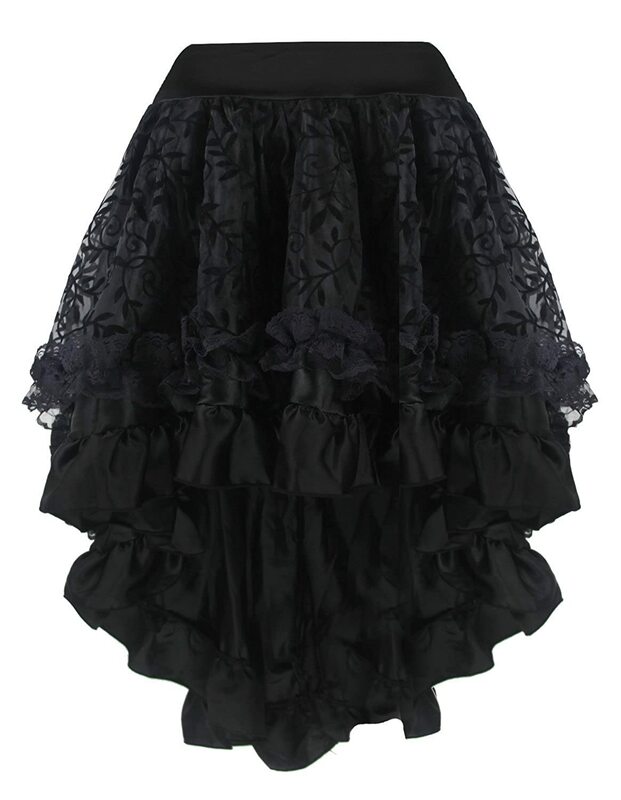 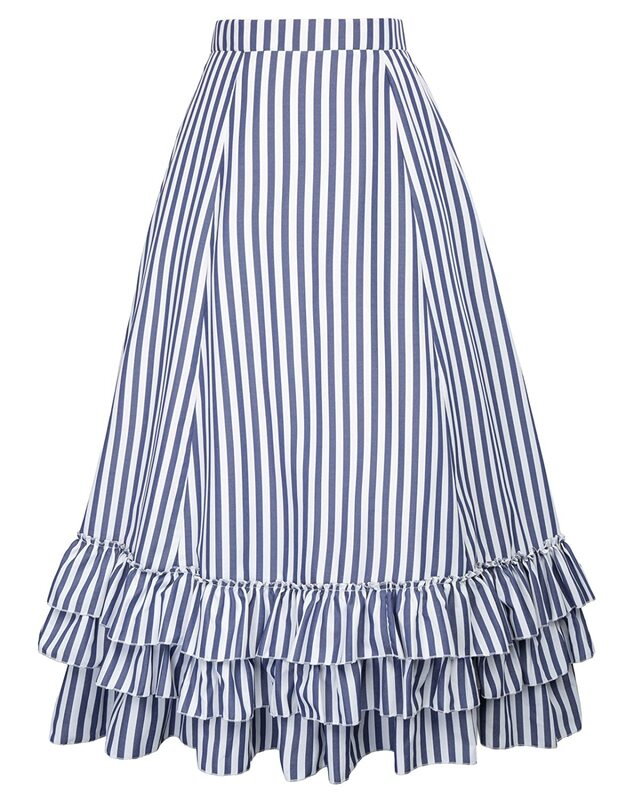 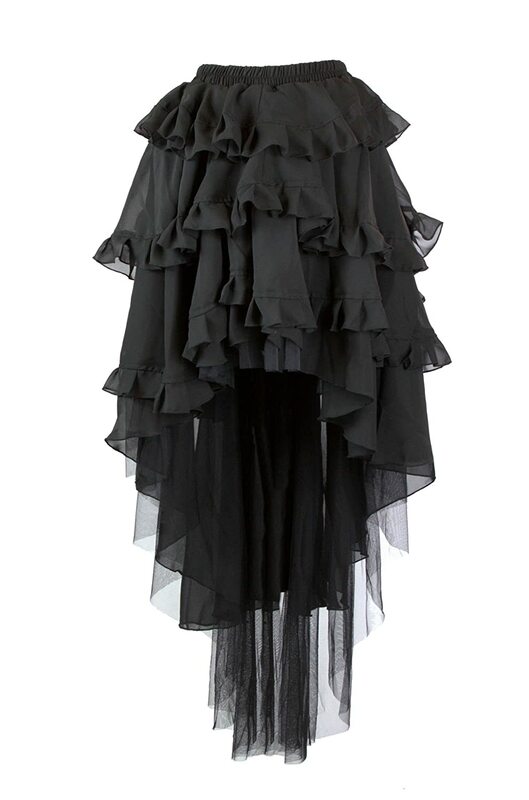 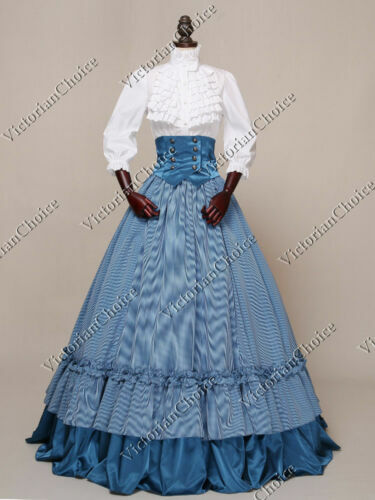 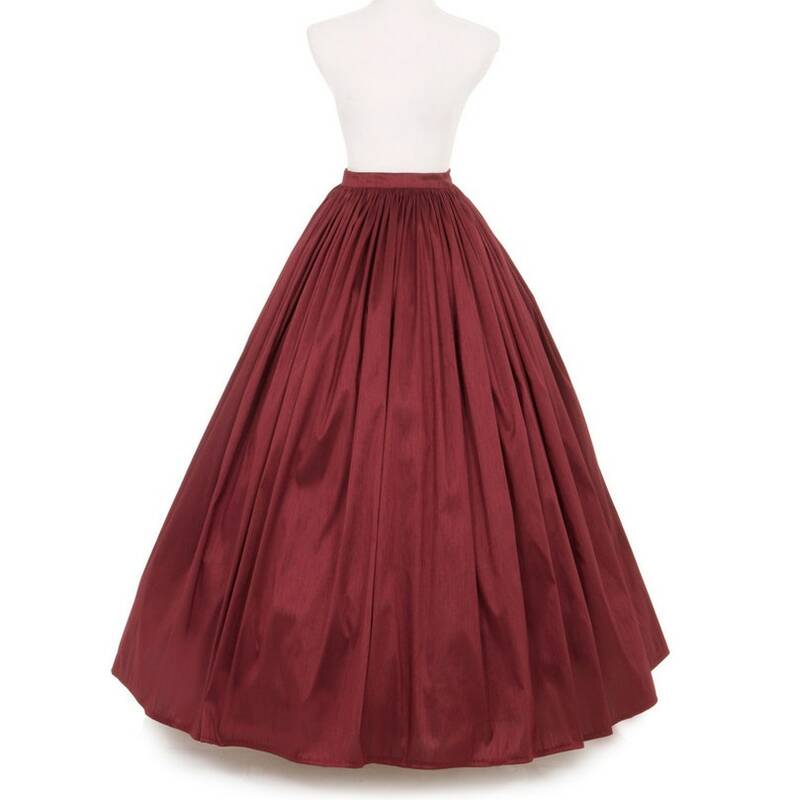 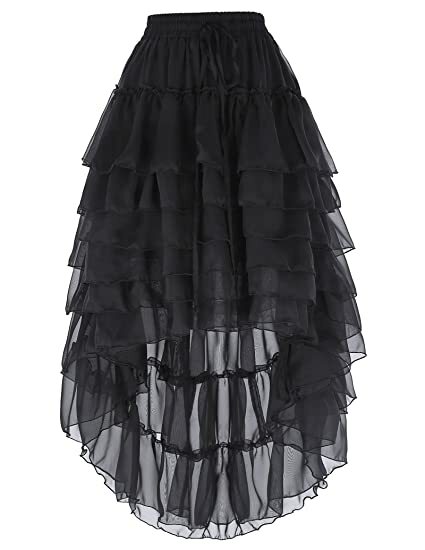 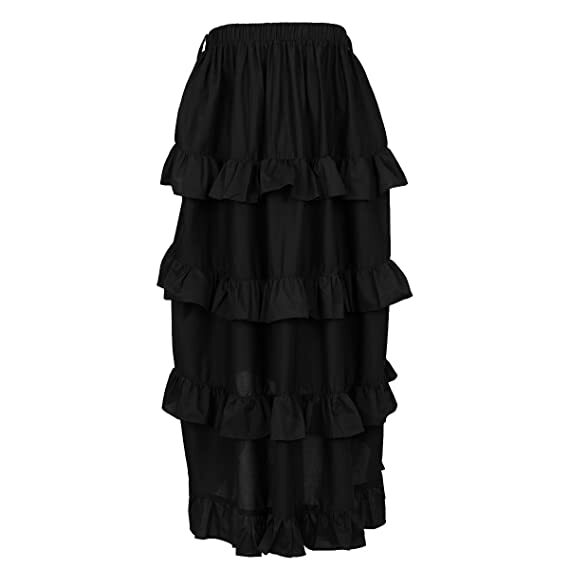 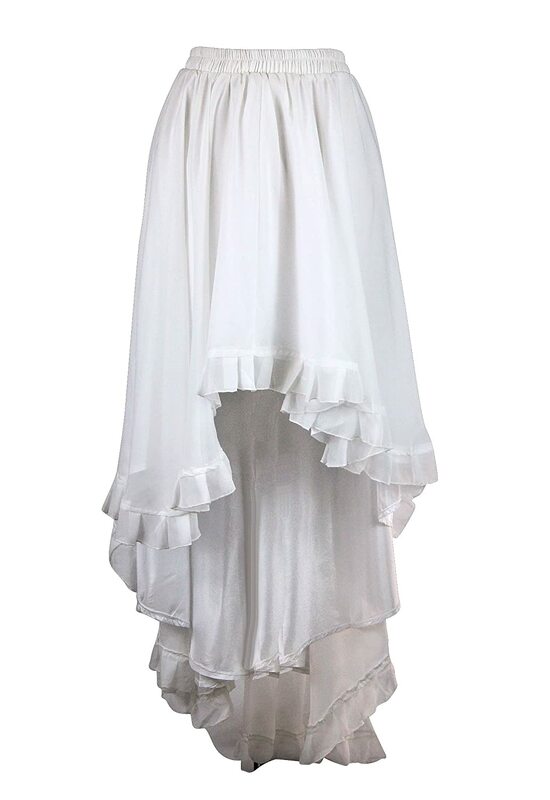 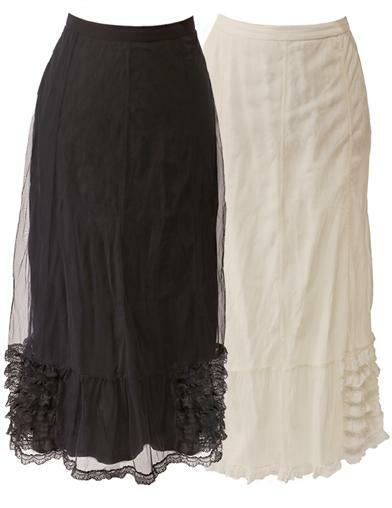 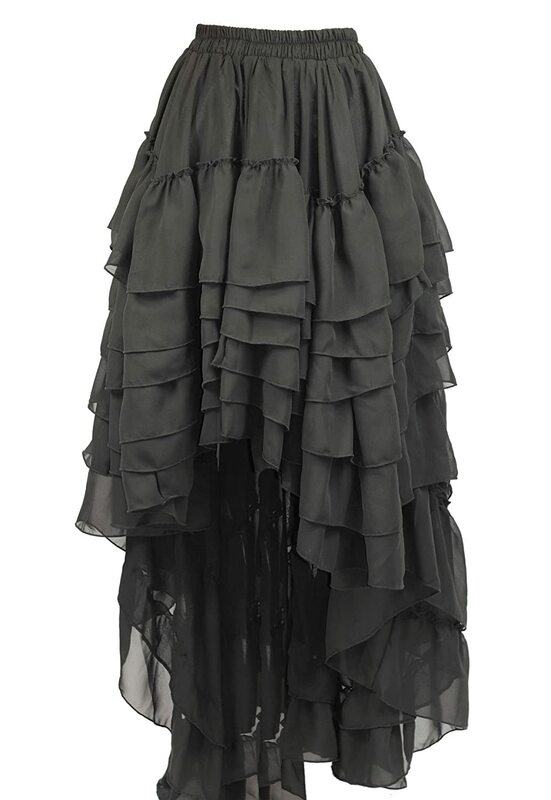 Shop long and short bustle skirts that mid a nod to the mid-Victorian era. 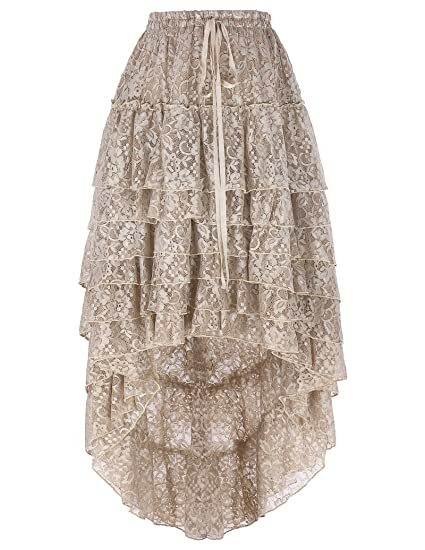 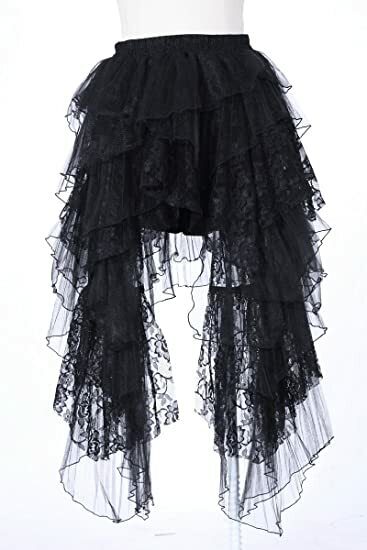 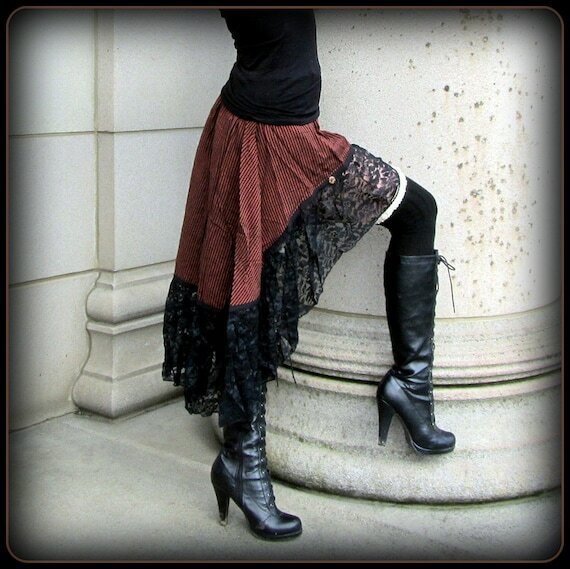 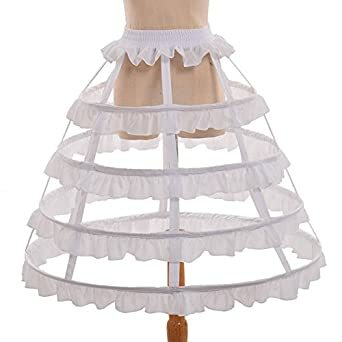 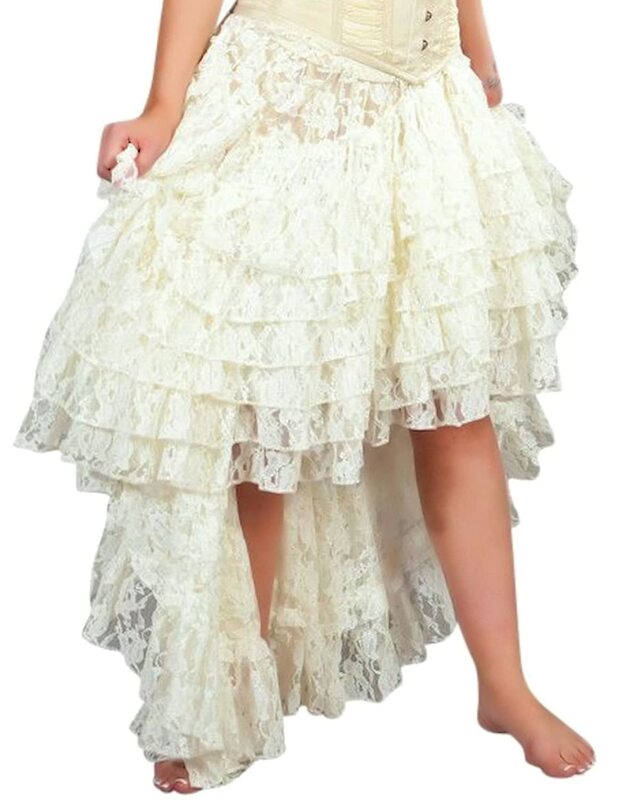 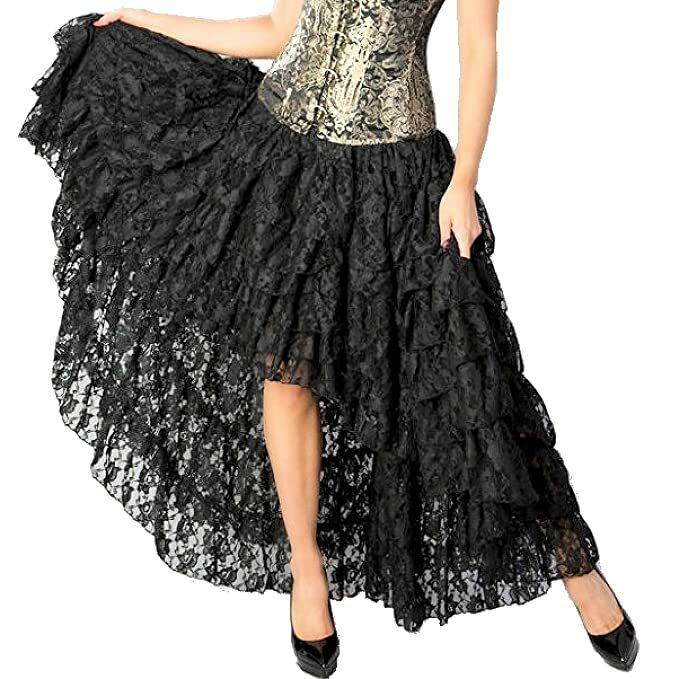 Black, ivory, red or brown Steampunk lace skirts, tulle skirts and ruffle skirts also make great skirts when paired with a wide leather belt or holster. 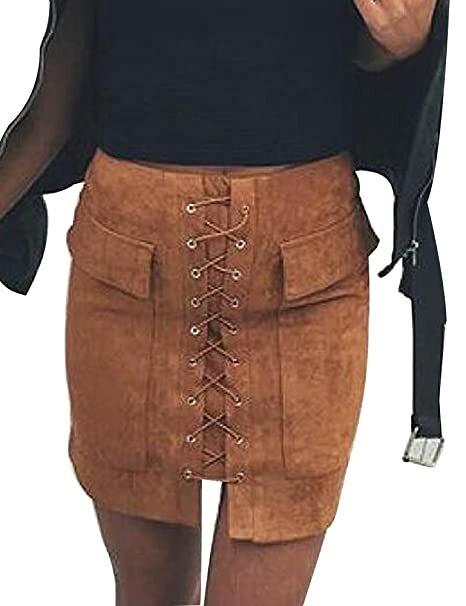 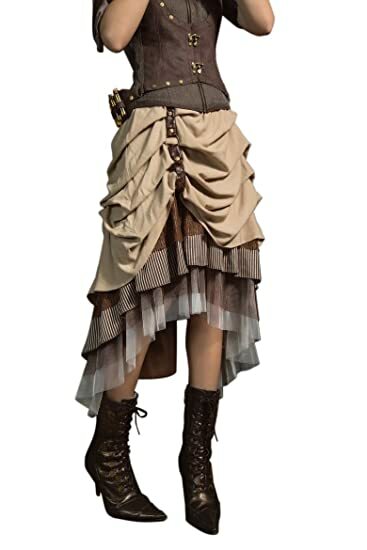 Short Steampunk skirts are great for layering over tights or leggings while long skirts look like a complete dress with a corset top. 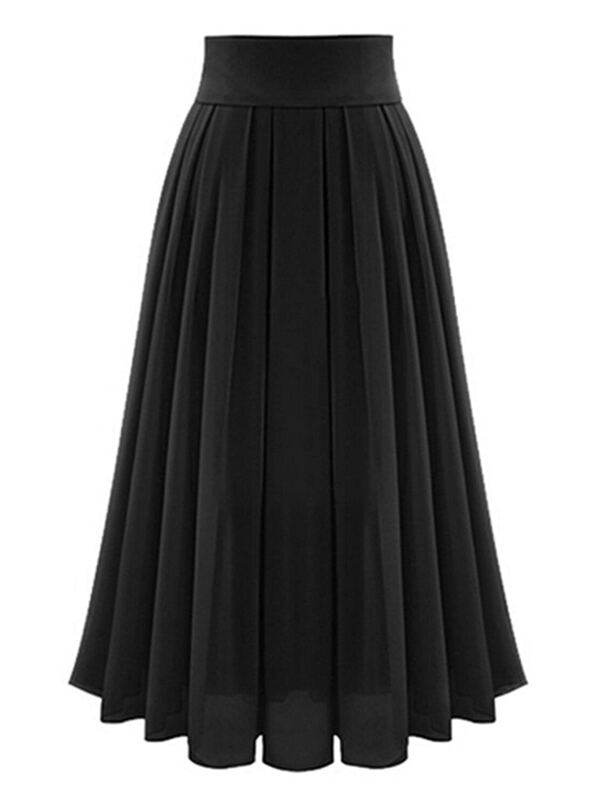 Meet in the middle with a high low skirt for the best of both looks. 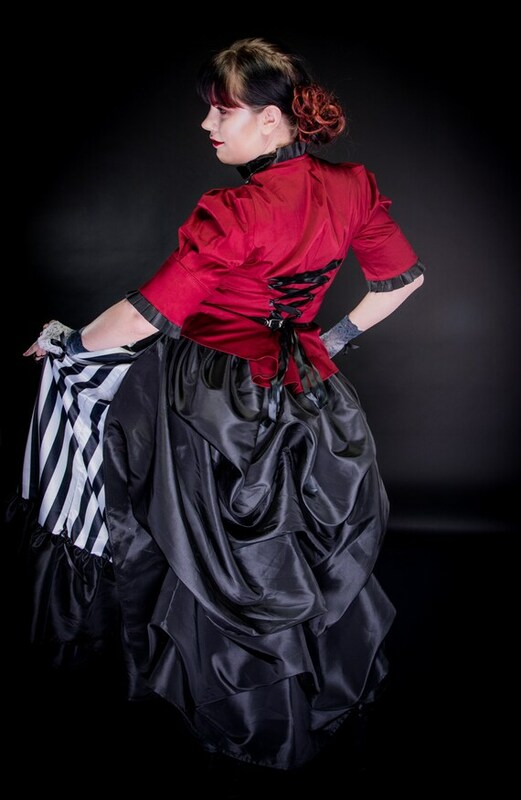 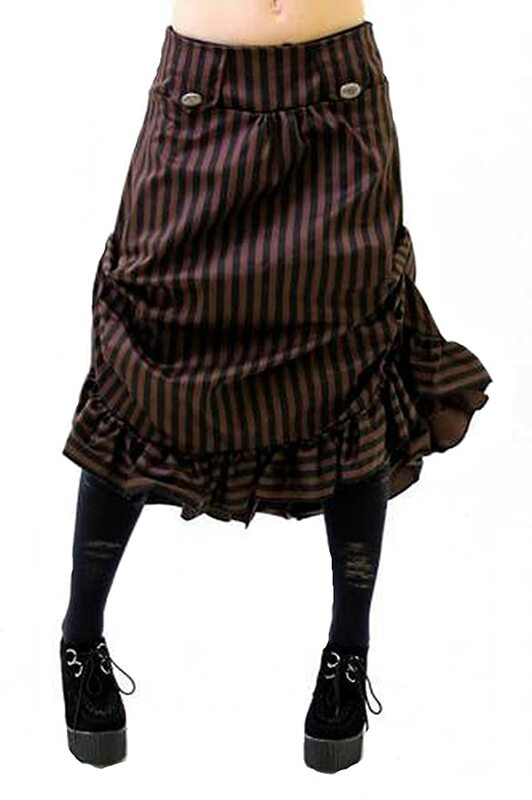 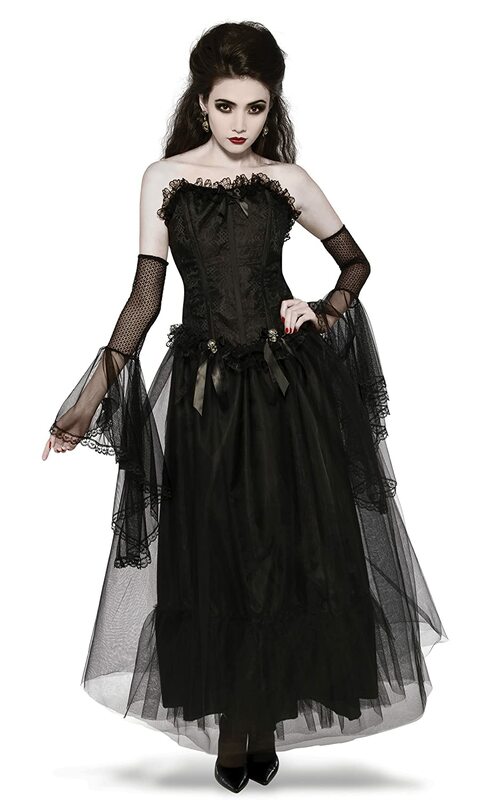 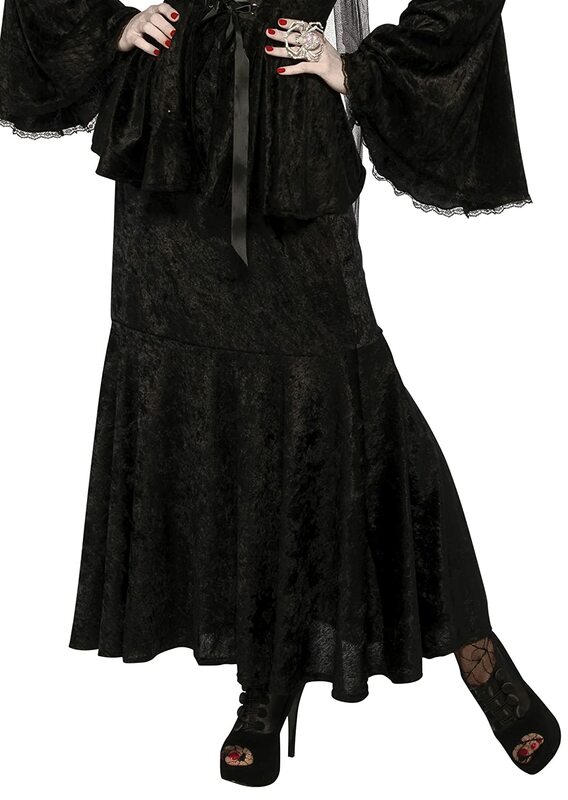 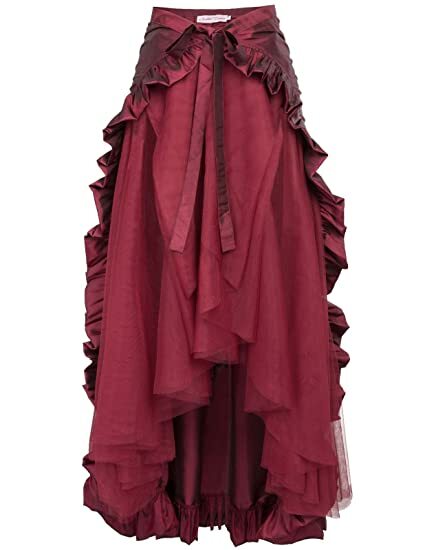 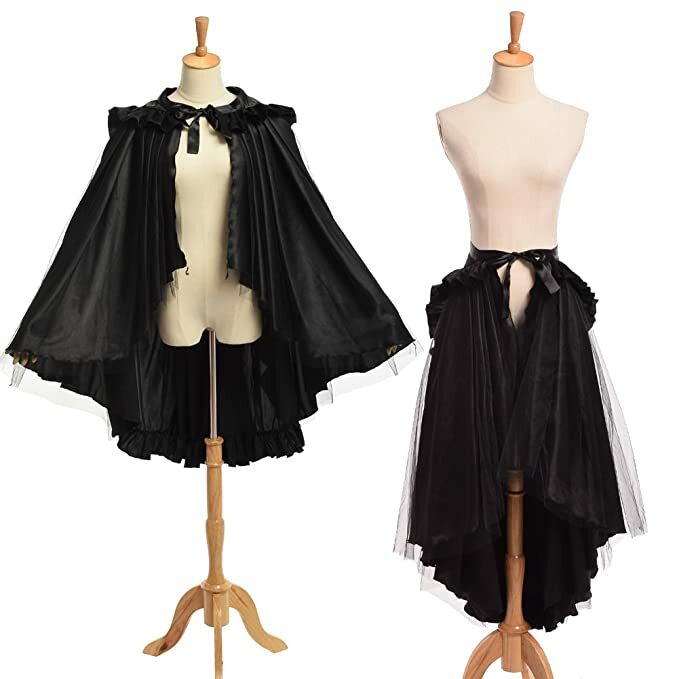 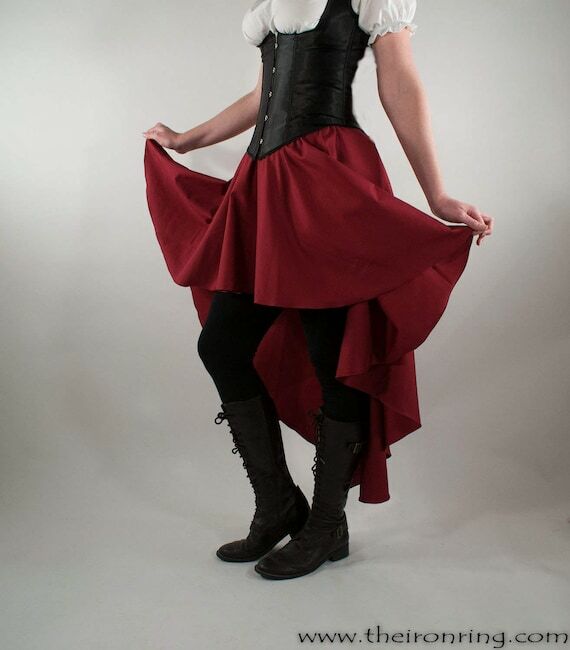 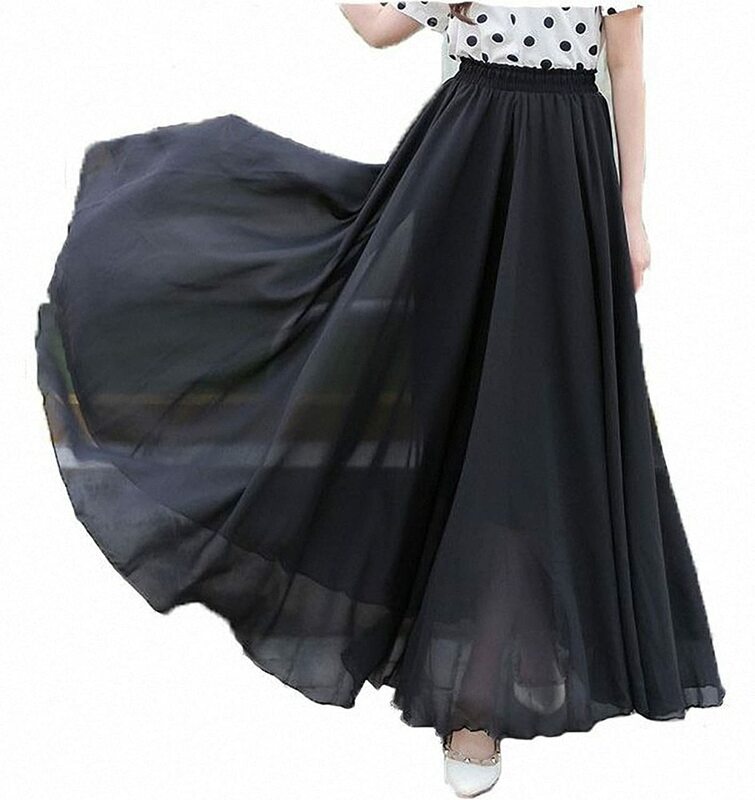 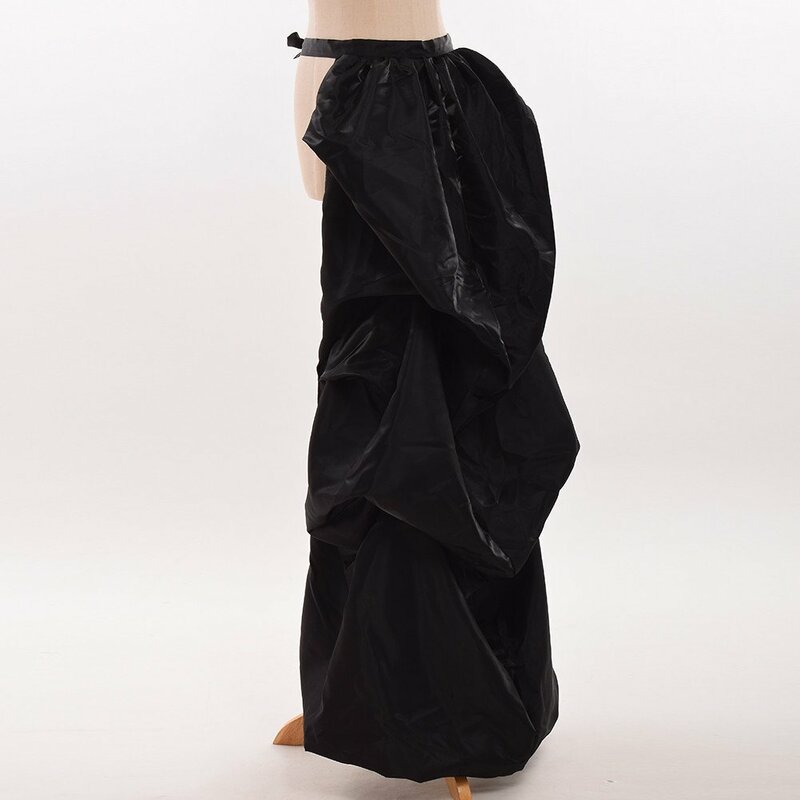 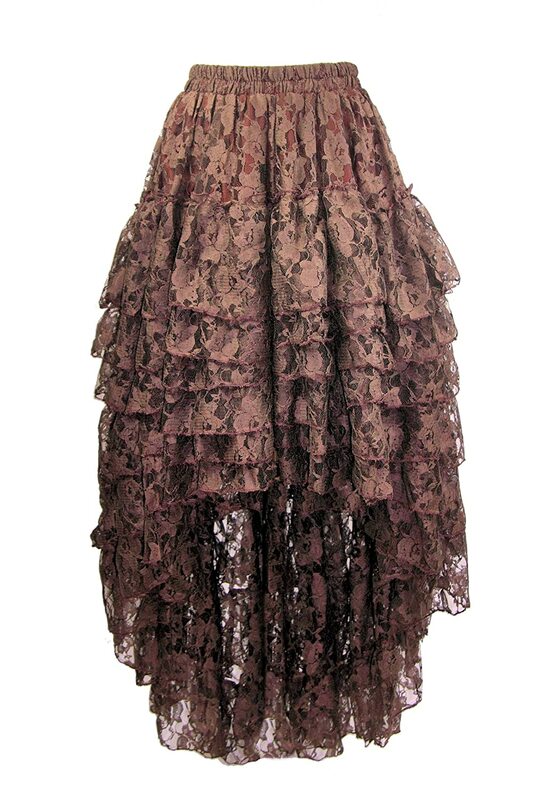 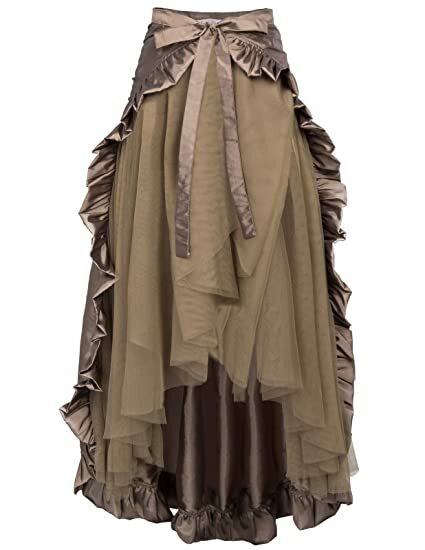 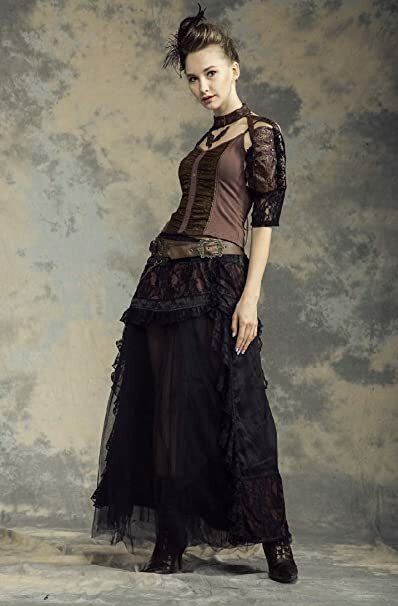 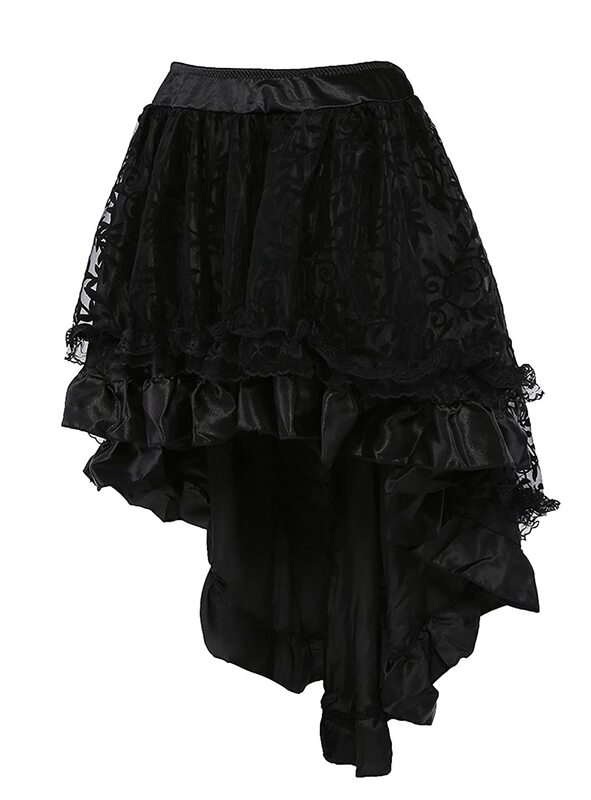 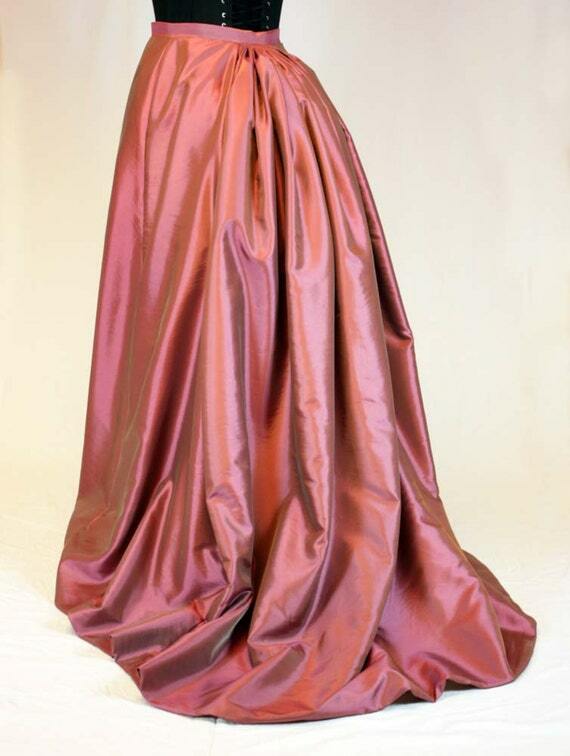 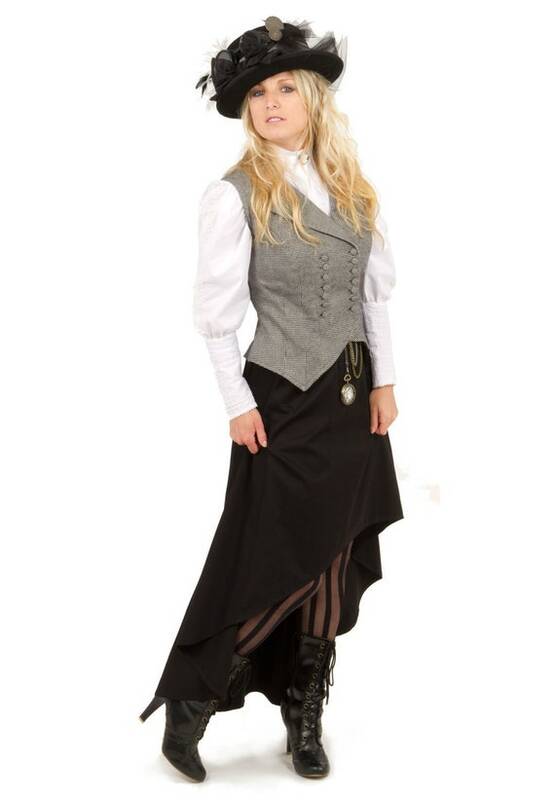 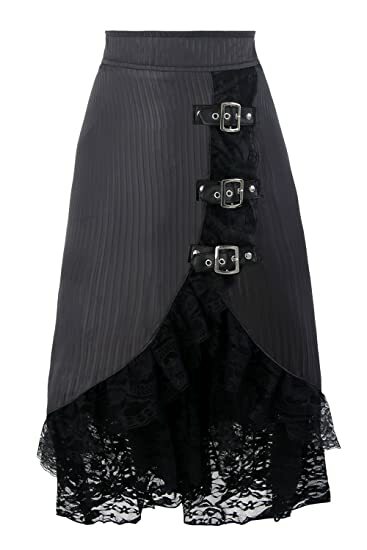 Your skirt sets the tone for a Victorian, gothic, burlesque or post apocalyptic theme outfit. 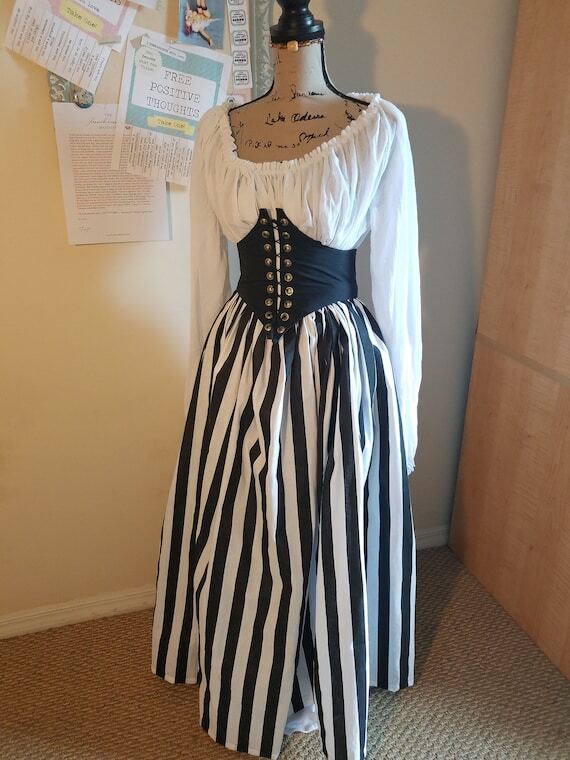 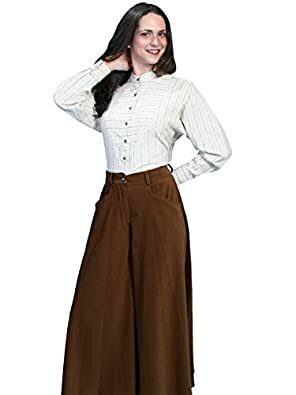 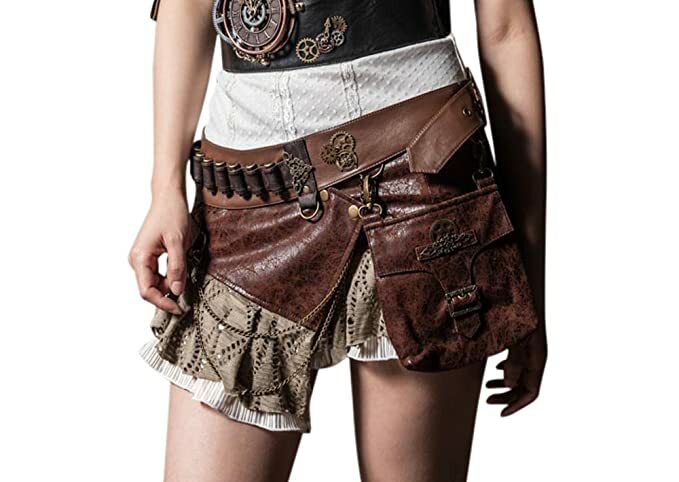 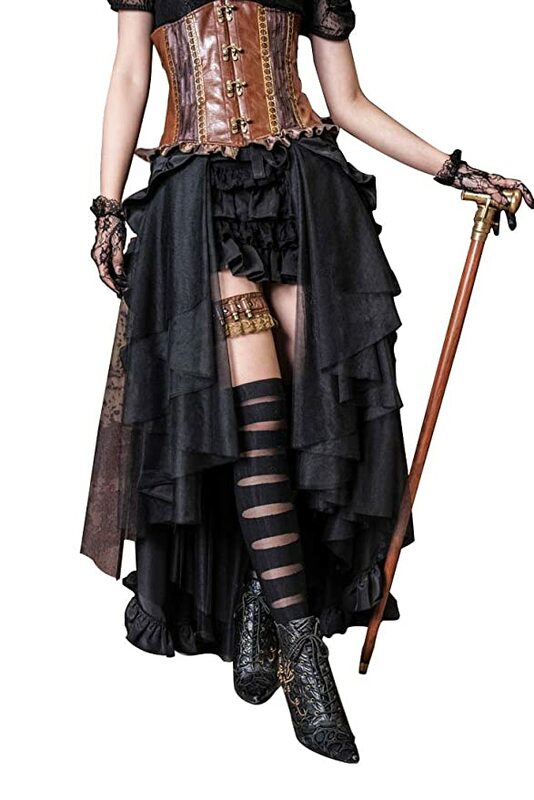 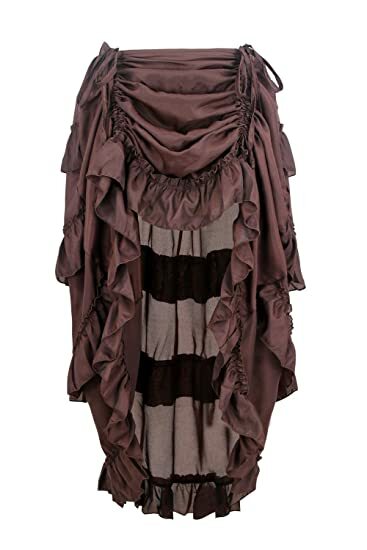 Plus size Steampunk skirts too. 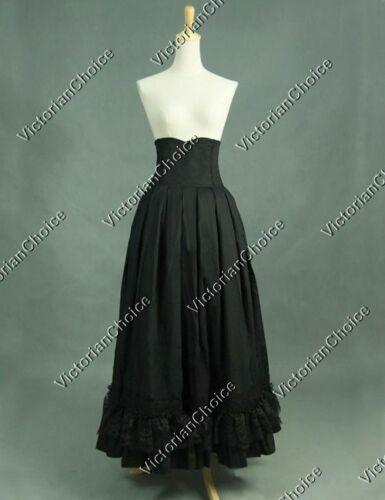 Victorian Gabardine Skirt Emerald Green. 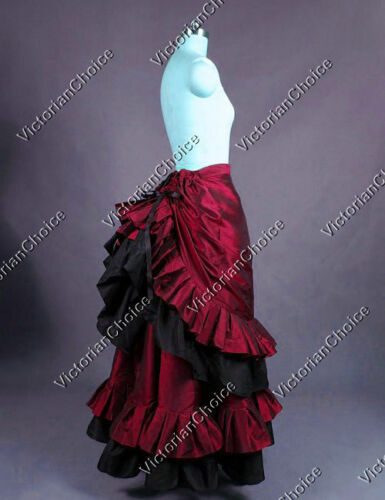 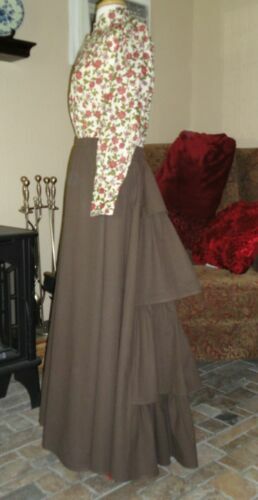 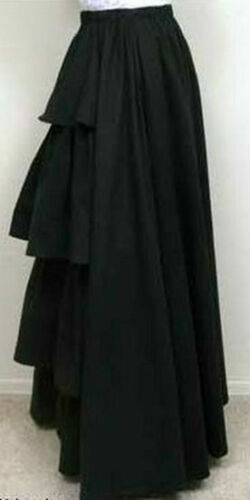 Made to your choice of waist size and finished length.Victorian Gabardine Skirt Emerald Green. 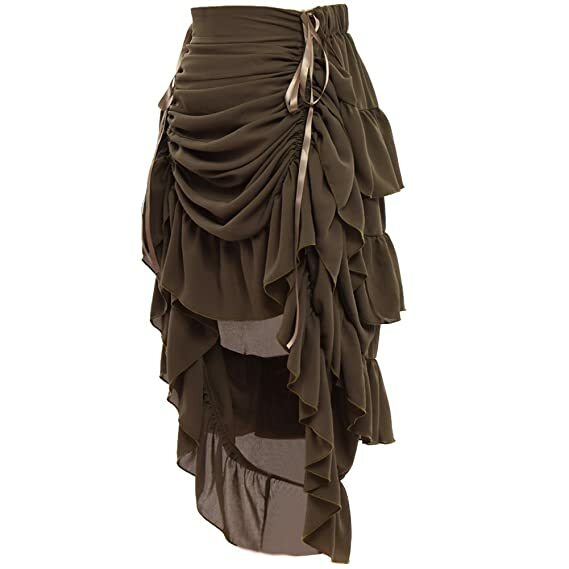 Made to your choice of waist size and finished length. 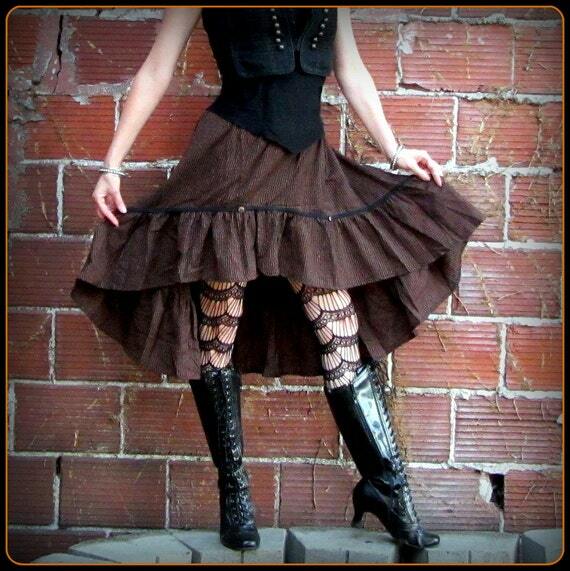 Ready to ship CHAINS FOR SKIRT Steampunk hitchup chains set of 2 for Steampunk Skirt. 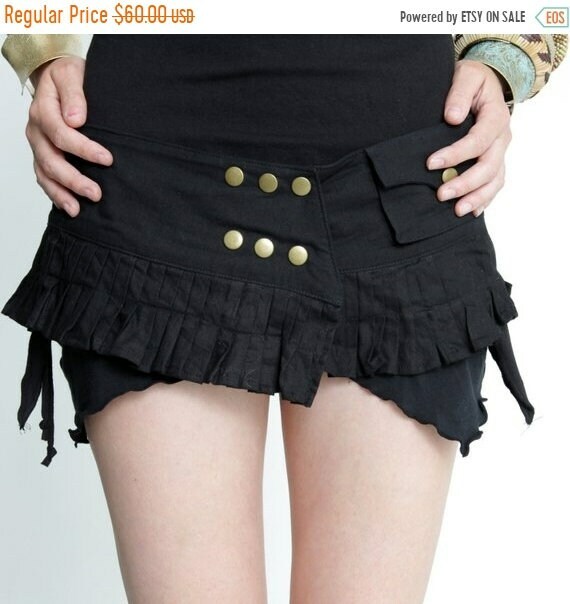 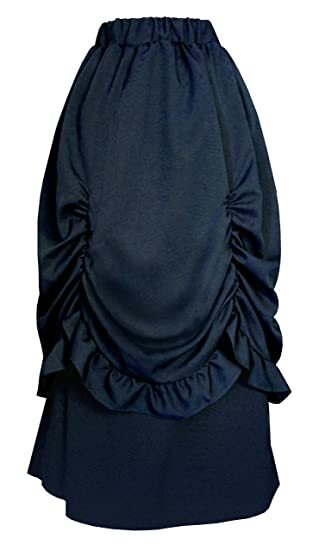 17 Accessory to hitch up skirt. 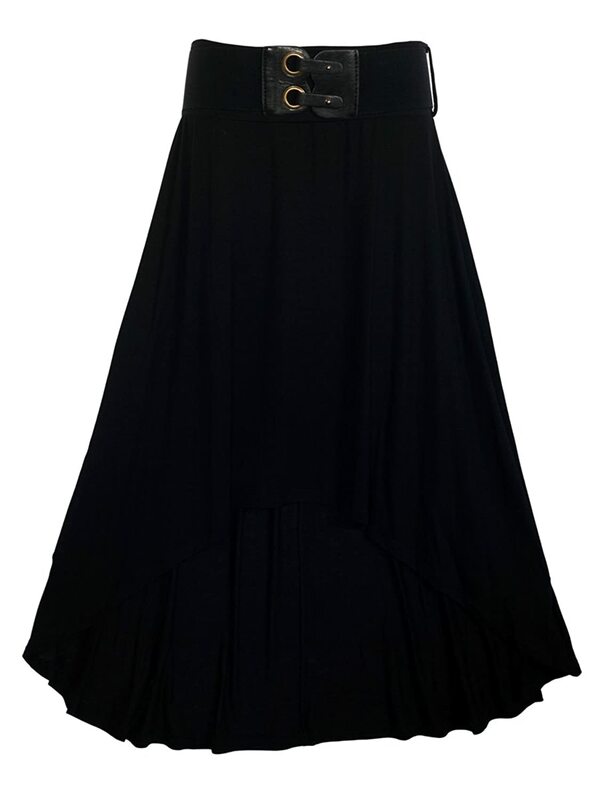 Chains with clasps.